Renfe Mercancías, the freight arm of the Spanish national rail company Renfe, is ready to enter a partnership. It has contracted an external assessor to select the partnering company. This assessor is a working group consisting of Indra, a technology supplier and Roca Junyent Attorneys, one of the most prestigious Spanish law firms. 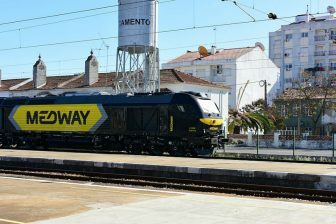 Its founder, Miquel Roca Junyent, one of the fathers of the Spanish constitution, is also an adviser at Continental Rail, the rail freight subsidiary of the constructor house ACS. Renfe Mercancías has developed a hard adjustment expense programme between 2016 and 2018. 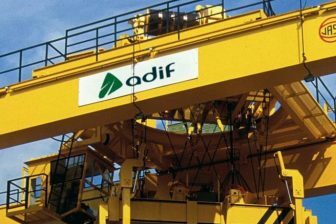 Its Ebitda is expected to reach zero, after totalling -0.9 million Euros in 2017 and -17 million Euros in 2016. The assessor must analyse Renfe’s financial situation and research possible partners, to make a proposal and develop the legal structure of the new subsidiary, which will be 50 per cent governmental and 50 per cent private. The idea of Renfe Mercancías’ partial privatisation was born in 2010, when the prime minister Jose Luis Rodriguez Zapatero had to carry outl budget cuts due to the last Spanish economic crisis (2008-14). 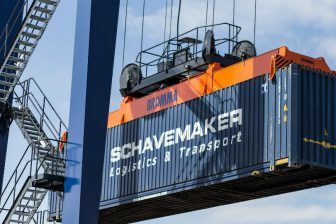 The rail freight industry only has a 3-5 per cent market share of the transport revenue and the Spanish government wants to boost it via an experienced partner. 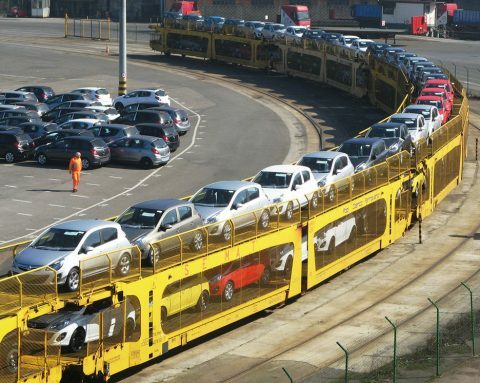 The best valued are the German DB and the French SNCF, as the Spanish government wants to expand the activities of Renfe Mercancías on the international market.